As Managing Director of AKQA’s Washington, D.C. office, and as a member of the Global Executive Leadership Team, Rachel leads the DC office by driving innovation, thought-leadership and developing client relationships. With over 100 full time employees dedicated to delivering future-forward ideas and products and services, the D.C. office proudly works with Fortune 500 clients like Delta, Bethesda Softworks, Sony Interactive, Verizon Wireless, AARP, the World Wildlife Fund, and GORE. Additionally, Rachel oversees the account discipline, working hand-in-hand with her clients to drive brand strategy and ensures work is executed flawlessly. Rachel previously served as Client Services Director for AKQA, where she led the agency’s award-winning work for “Fly Delta,” earning accolades from the Cannes International Festival of Creativity and Apple Design awards. During her tenure, AKQA was named Digital Agency of Year multiple times by top tier trade publications like Adweek. A marketing professional with over 18 years of experience, Rachel's clients have included financial services, high-tech and educational institutions. 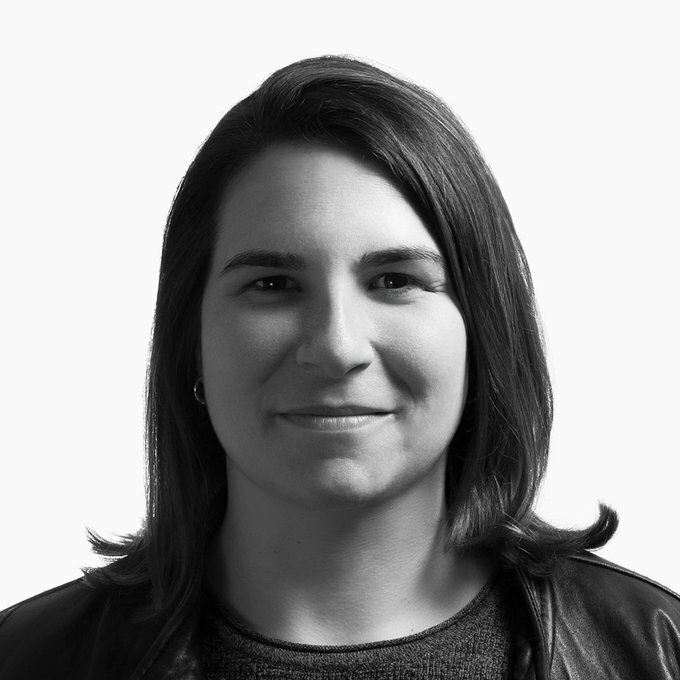 Prior to joining AKQA, Rachel led the digital efforts behind the Bank of America and Merrill Lynch merger at Organic NY, as well as many American Express and Samsung campaigns and websites during her tenure at Digitas NY. Rachel mentors and speaks to students and marketers from a wide range of institutions about the ever-changing industry. Most recently, Rachel was a featured guest speaker at Rutgers University's 'Leadership in Work Organization' course in the School of Management and Labor Relations. This past summer she once again judged both the Future Lions and Cannes Young Lion awards. She is also a frequent contributor to industry publications. Her most recent published piece on millennial loyalty can be found in Admap’s online magazine. Rachel holds an undergraduate degree from Hamilton College and a Master's degree from NYU.